Click here to register for the 2019 Program Planning Kickoff! 2019-2020 Program Guide coming April 2019! The following resources will be helpful for Cub Scout Packs to begin planning their upcoming year of Scouting. 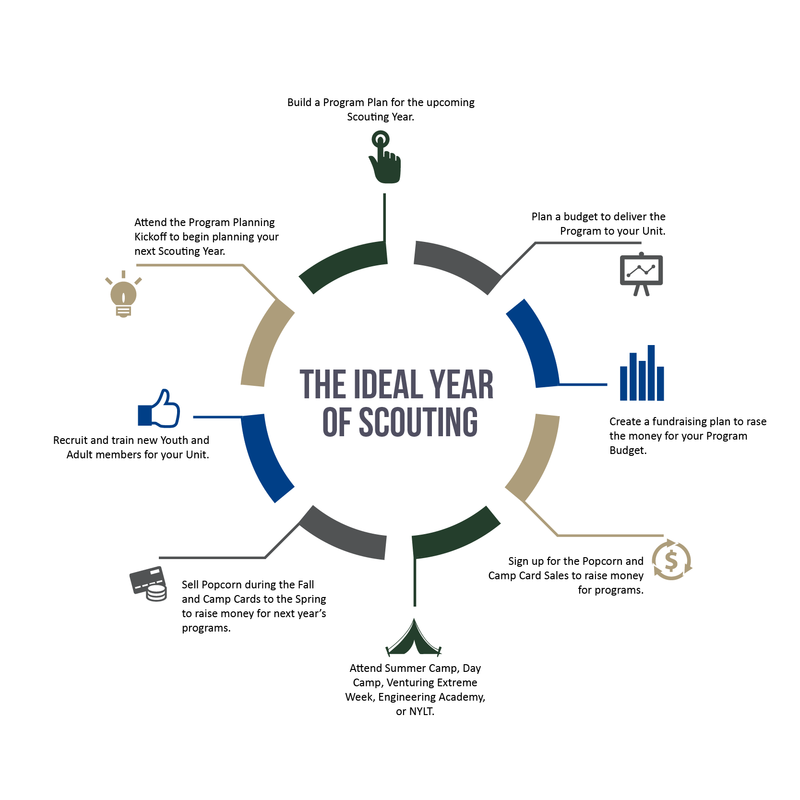 The following resources will be helpful for Boy Scout Troops to begin planning their upcoming year of Scouting.